"Loyal Compassionate Service Starts Here!" Our work does not stop once we provide you with the medical staff you need. 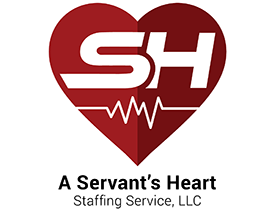 A Servant's Heart supports their employees with professional mentoring that benefits them and your facility. From stress management to motivational strategies, rely on us to help your staff maintain a positive outlook. We serve clients in North Carolina. 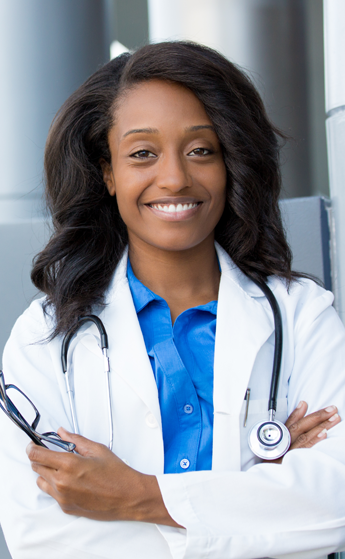 Health care providers often do not receive the mental, emotional, and physical support they need to be effective in their jobs. Because of this deficiency in the industry, we created our mentorship program. The goal of the program is to motivate our employees to be the best they can be by helping them derive meaning from their work, become better team players, and better communicators. Mentors do not have to be nurses or related medical professionals. Their responsibilities include having a required 1-on-1 monthly mentoring session with their mentee and both parties must participate in group sessions. To monitor and evaluate employees' job performance, mentors will conduct on-site visits to the facility. They will also collect the client's satisfaction survey.